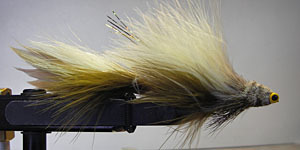 Over the years, fly patterns have come and gone. The good ones stick around and, more often than not, are what we have at the end of our line. 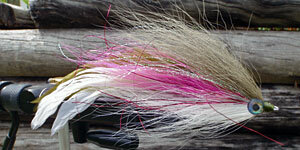 Here are our ten favorite streamer patterns for the White River. 10. 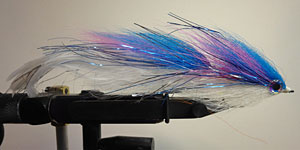 Great Lake Deceiver Jointed Rainbow 4"
Young rainbow trout are easy prey for bigger browns. 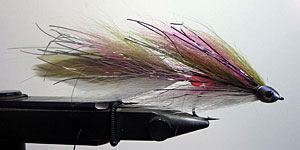 We also have the Great Lakes Deceivers in colors that mimic brown trout and shad, two of the predators’ favorite snacks. 6. 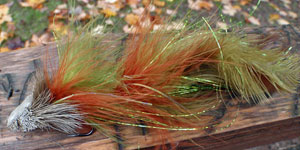 CSF Predator Brown Trout 6"
These tube flies are some of best rainbow, brown trout and bait fish patterns that are ideal for those chasing big browns this fall, winter and spring! The prefect size at 6″ long and hold a huge profile in the water. 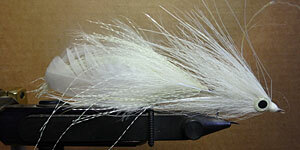 Light weight and easy to cast with a great swimming action. 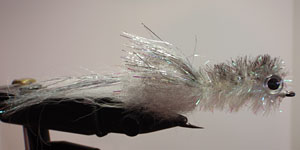 Incredible quality and tied by www.chasingsilverflies.com. 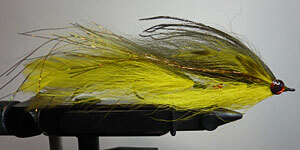 Also available in Rainbow Trout and Brown Trout. 4. 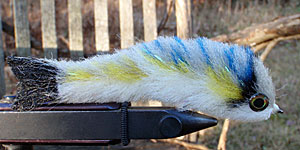 Slop Mop Olive-Tan Articulated 6"
Big brown trout on the white river love to eat young rainbow trout. 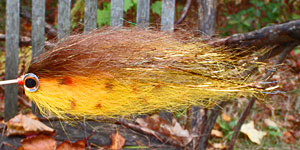 They become one of the key diet pieces for the largest browns. This is the fly to throw when you’re trying to drum up a monster brown on a bright day.